All of CORE Coaching & Consulting's initiatives (Core Coaching, Core Leaders, and Core Learning) use the Breakout! 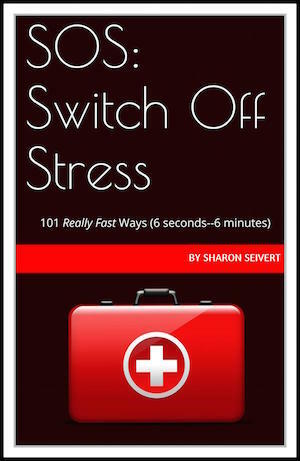 tools listed in SOS: Switch Off Stress to help our clients achieve amazing results in record time. 101 Really Fast Ways to Reduce Stress (in 6 seconds to 6 minutes). Now you can help yourself directly to these great tools because SOS is available in book form (both hard copy & as an ebook/ibook). These are interactive "evaBooks" with direct links to audios and videos on an associated webpage, so you can learn and apply the tools ASAP. And now SOS comes in a new APP!! CLICK HERE to order &/or to learn more about the SOS App or book. Sharon Seivert's co-creator of the SOS app is Thiago Nemeck. Thiago is both the designer of the SOS app and composer of its music. Thiago is lead composer of AudioHead, an audio studio focused on new uses of sound and music. such as 3D experiences, gaming -- and as debuted in the SOS app -- using soundscapes to help people in their everyday lives. Thiago also researches new media and how it can change the future by making the world a more engaging place. Thiago lives in São Paulo, Brazil. Hear more of his soundscapes at www.audiohead.cx. Which One is YOUR Weakest Link..
And how to Switch it Off NOW! Book 30-minute CORE Compass Consultation. 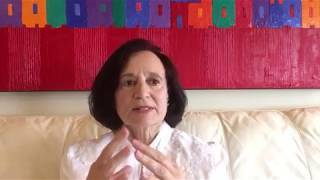 Get Clarity about best Action steps to take NOW.